Kula Botanical Gardens located in the lowlands of the 10,000 foot Haleakala Mountain. The Gardens are simply breath-taking, featuring exotic flowers and plants from around the world. 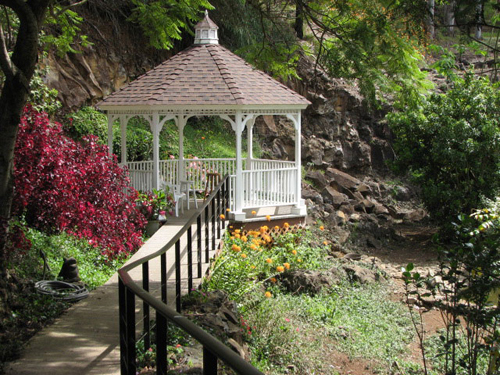 Kula Botanical Gardens is a beautiful location to hold your Maui wedding ceremony. There is an ocean view lawn area as well as two quaint wedding gazebos, they are perfect locations for a romantic ceremony. 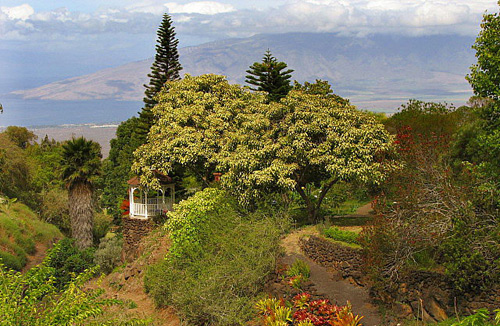 The Garden was rated in the top botanical gardens nationally. In 2001, they were featured in National Geographic. 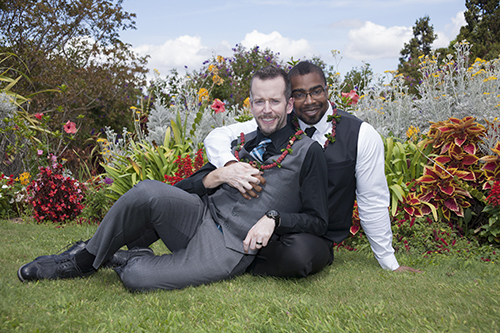 Having your ceremony in the gazebo surround by exotic flowers is wonderful for small wedding parties. 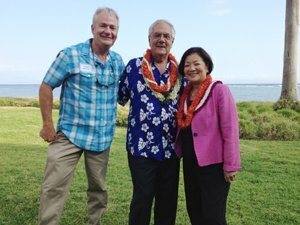 There is a $150 site fee to use the gardens for the ceremony as well as $10 entry fee per person into the tropical gardens. 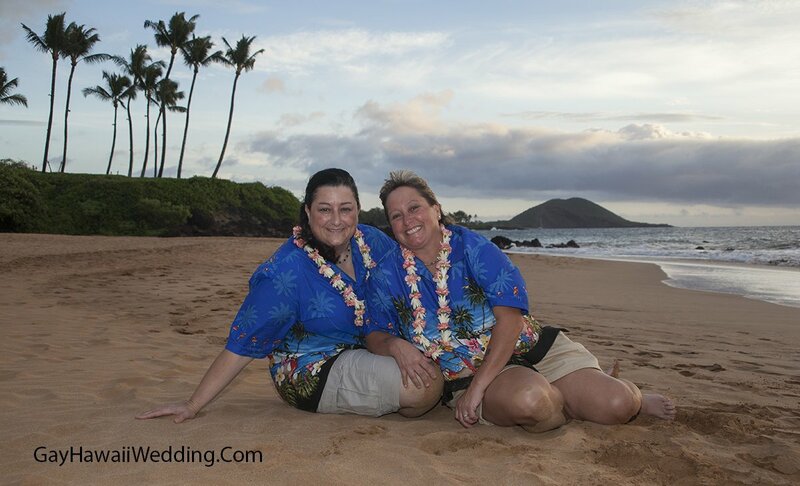 There is also an ocean view grassy area for large groups and receptions. 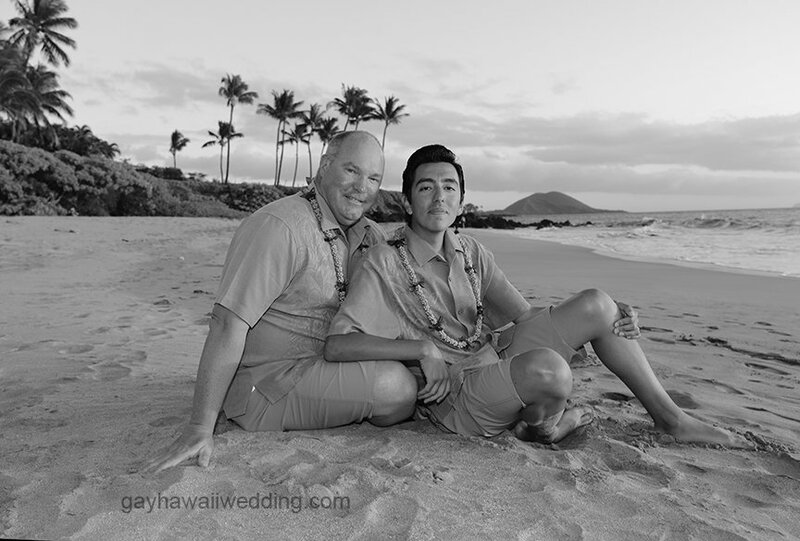 To reserve your Maui wedding call Toll Free 800-859-0072. 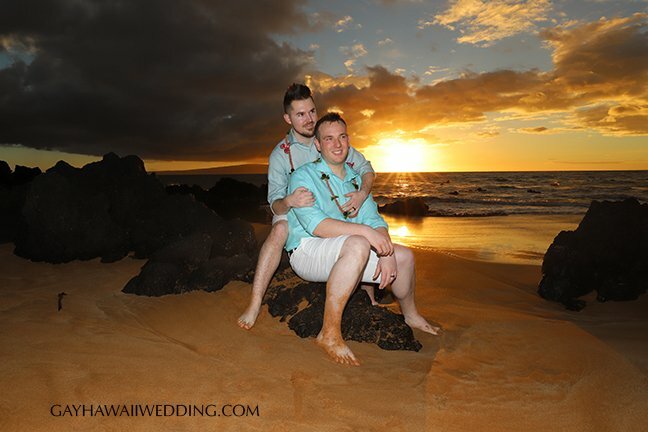 What a perfect location to have your Maui wedding.